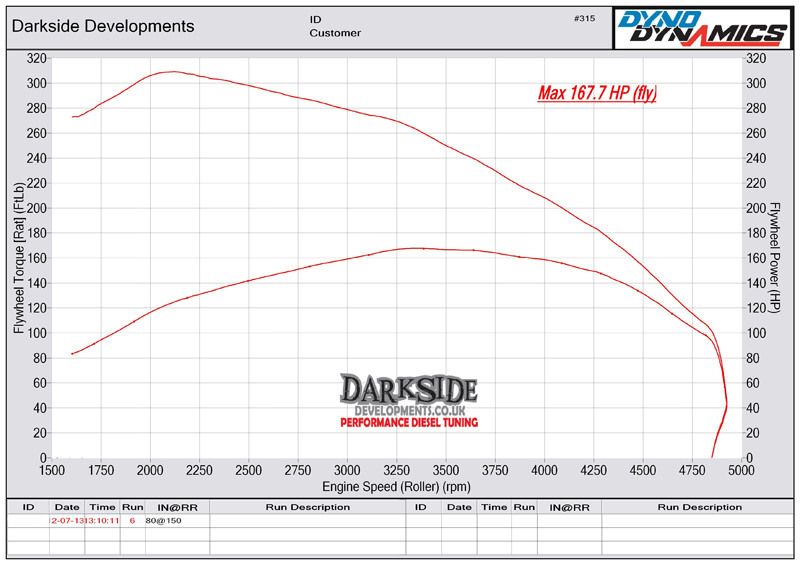 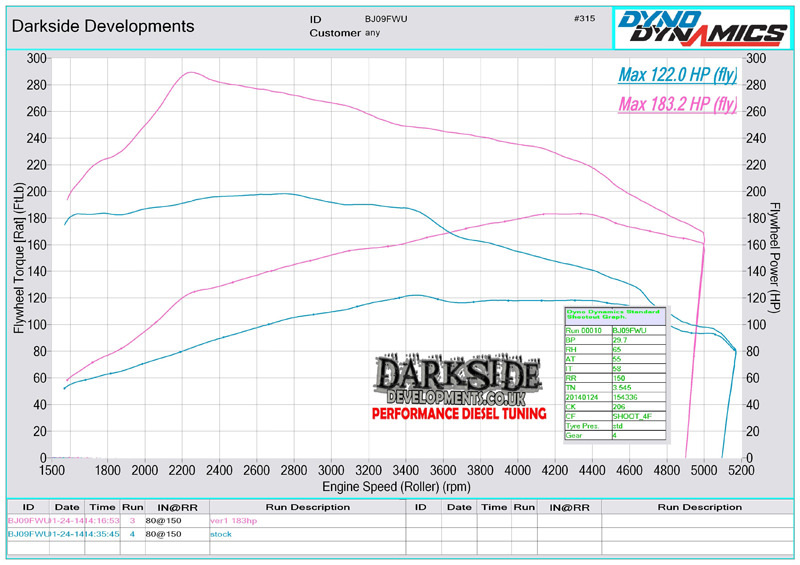 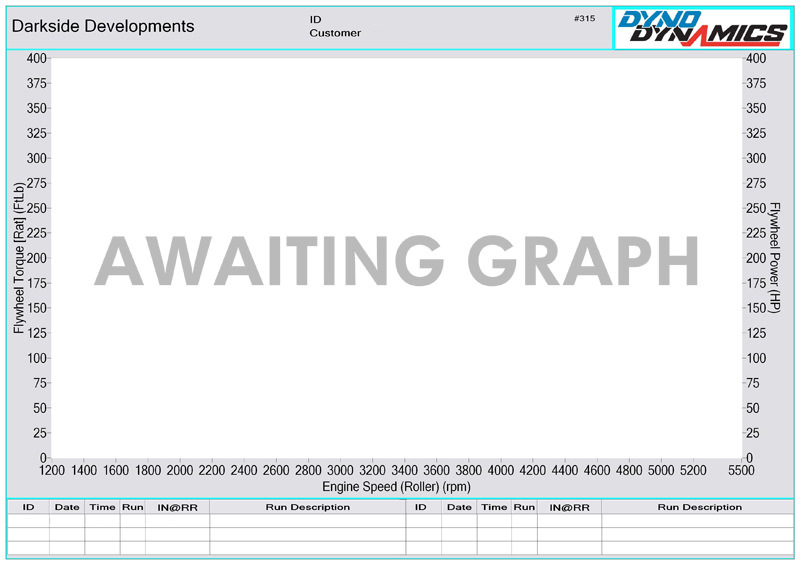 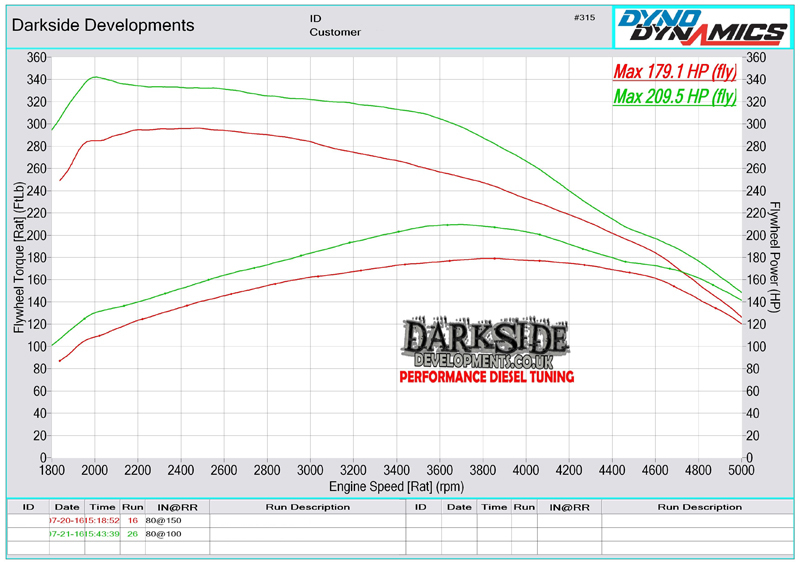 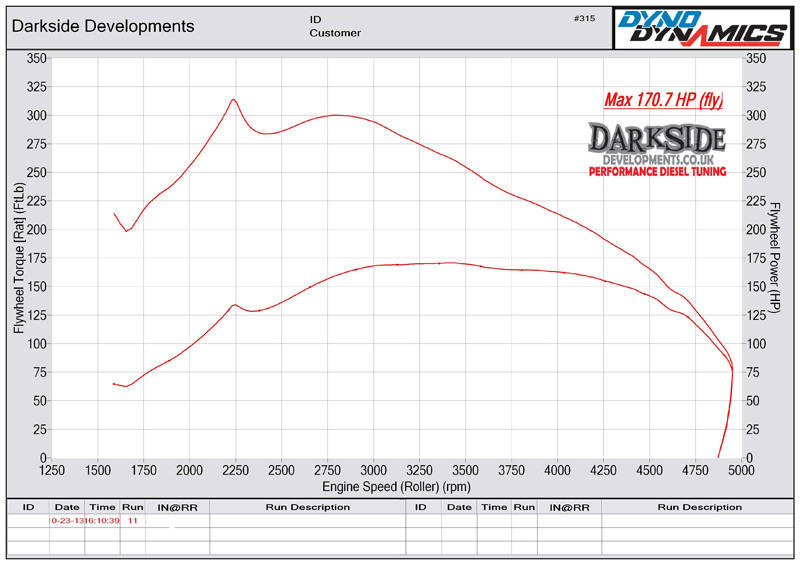 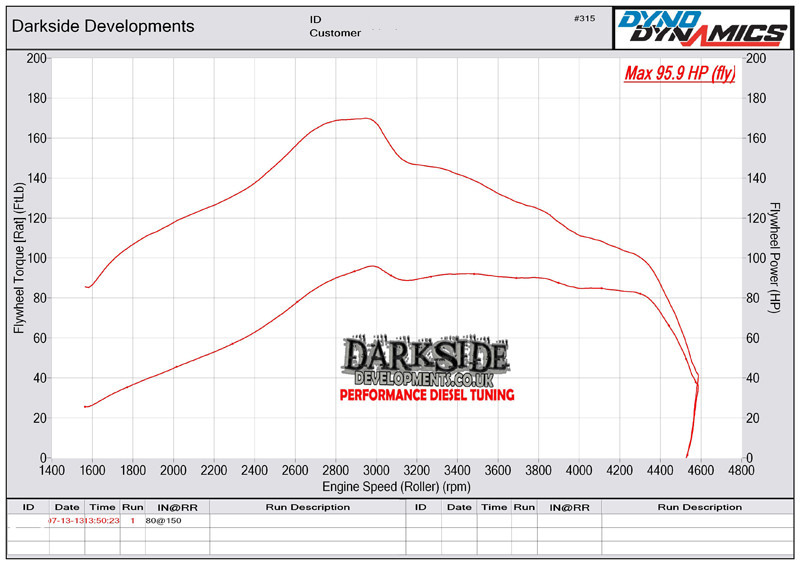 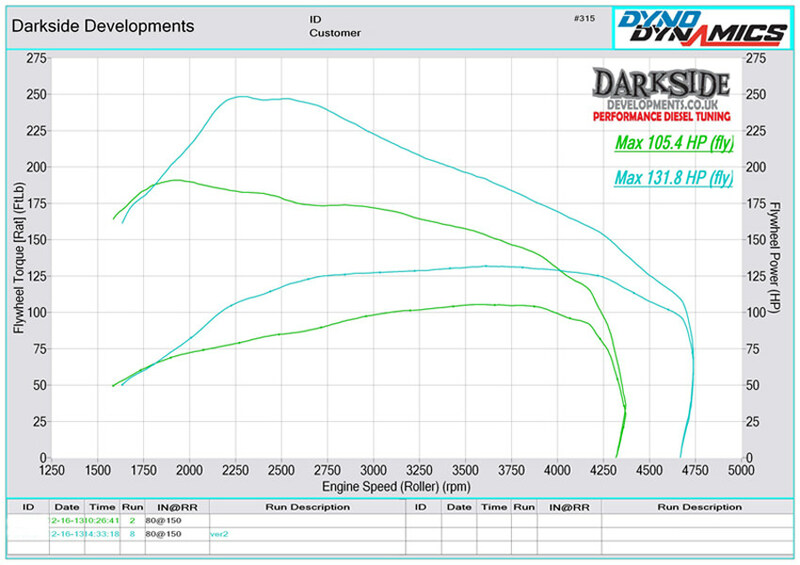 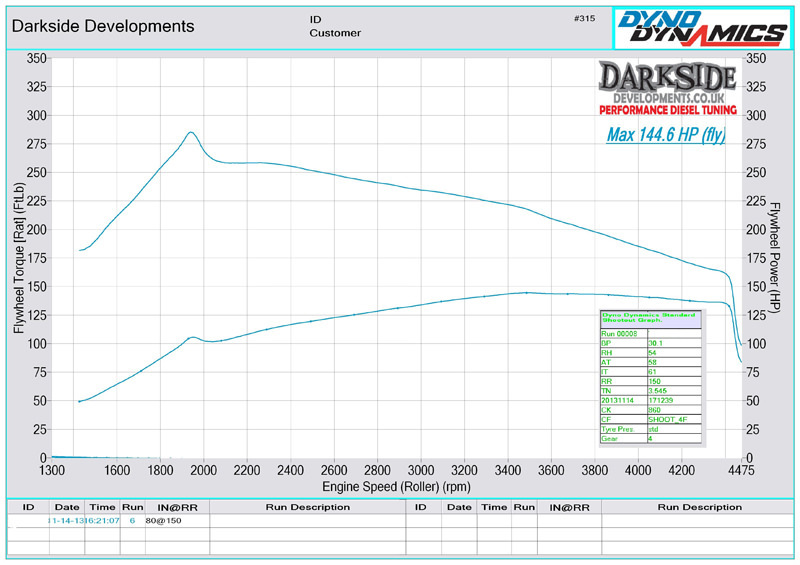 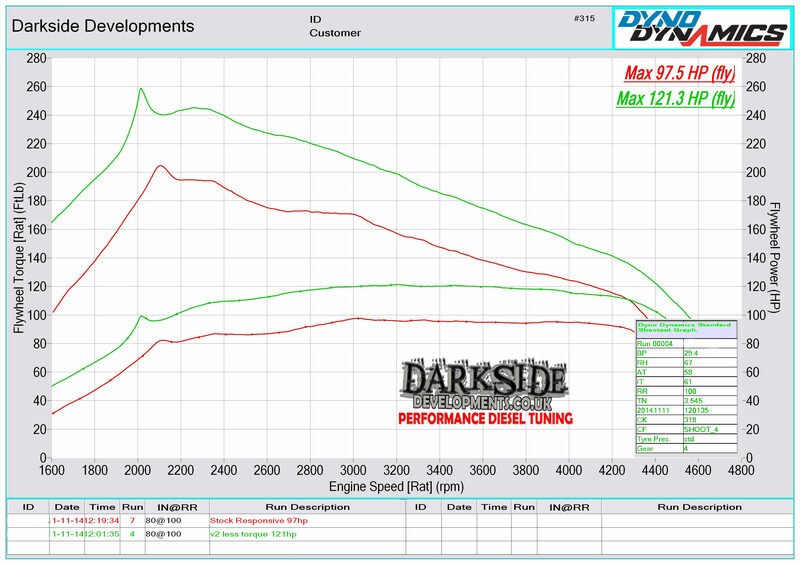 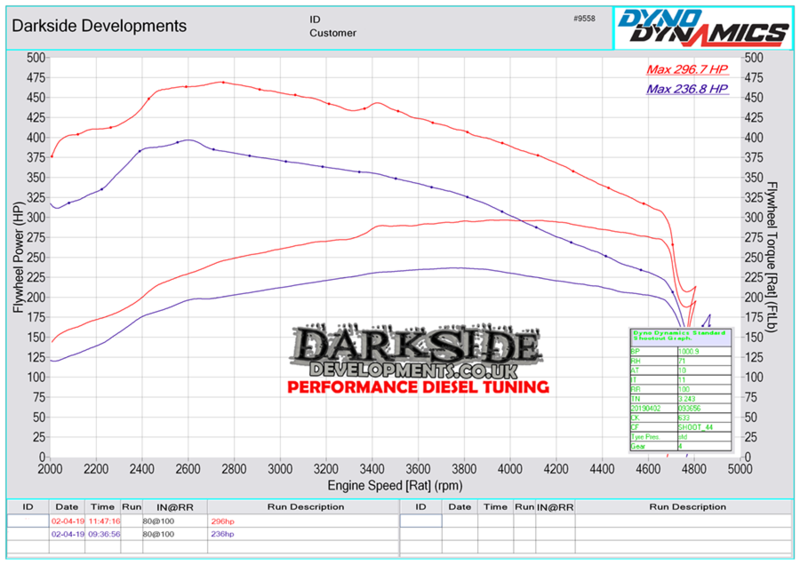 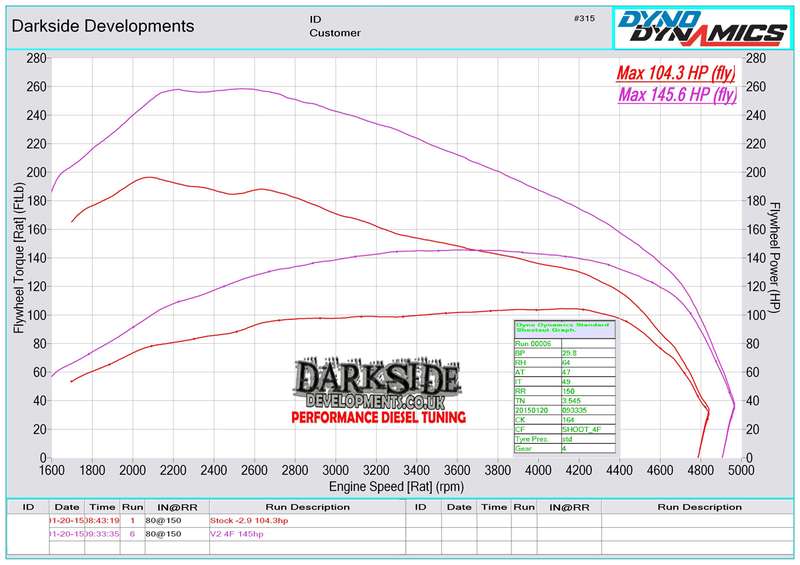 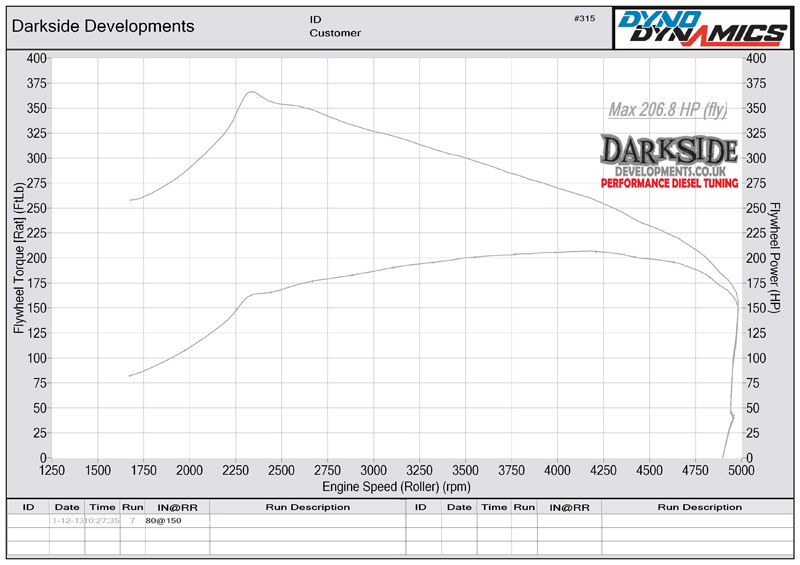 Here at Darkside Developments, we like to be realistic with our power figures, this is why we have put together a collection of Dyno Graphs from cars we have tuned to give you an accurate power figure of what your car could achieved with one of our Custom Remaps. 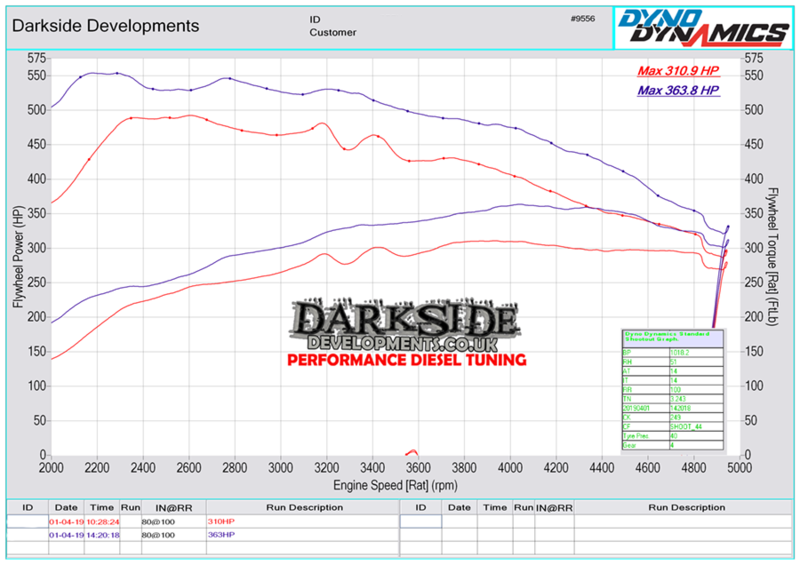 We are well aware that a lot of tuners may claim higher figures which we have found to be either unrealistic or achieved by pushing the cars way past their safe limit. 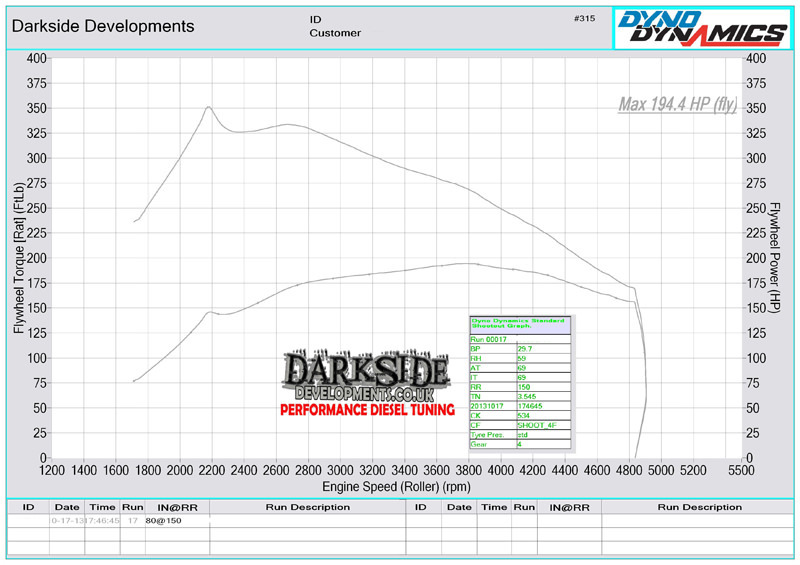 All our Remaps are 100% custom for each car so not all cars will make the same power, this is why we have also given a power range figure of what each engine normally achieves. All our results are 100% Genuine and have been achived with one of our Custom Remaps. 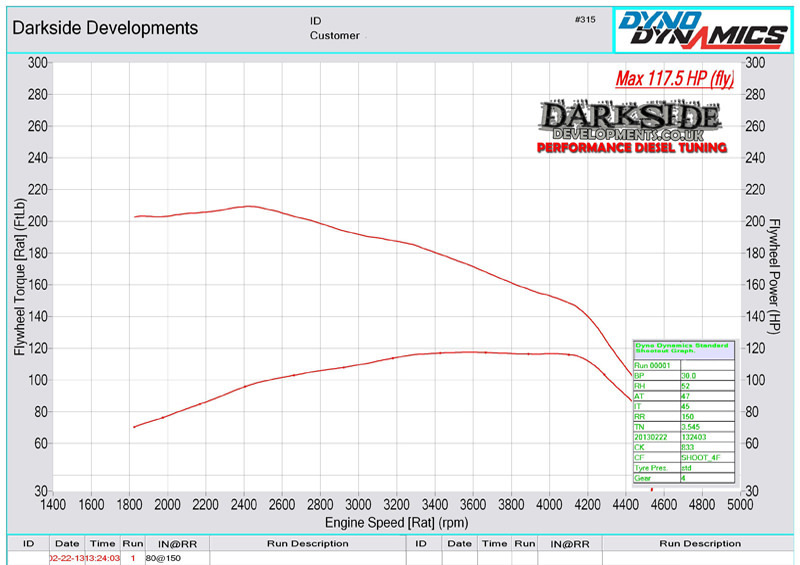 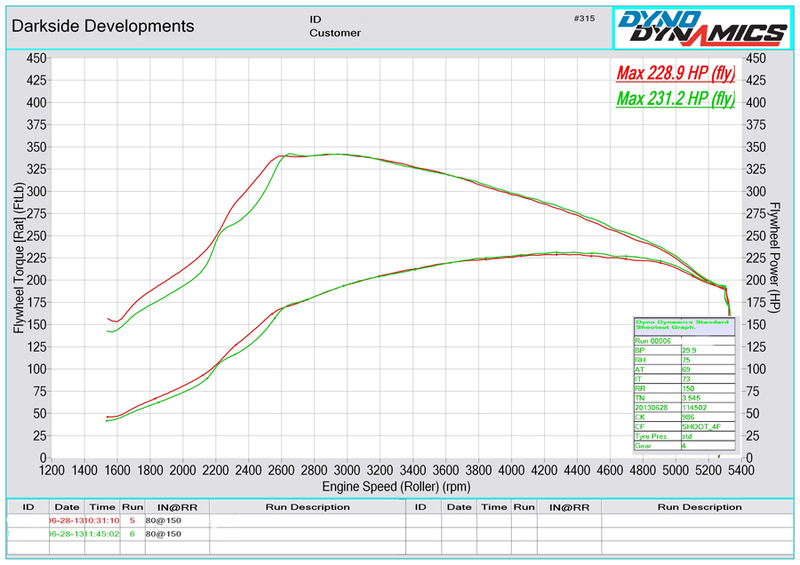 All results have been proven using our Dyno Dynamics Dyno.